Los Angeles International Airport (LAX) is located in Westchester alongside L.A.'s beach communities about 16 miles from Downtown L.A. The airport's West Coast location makes it a gateway to international destinations, particularly Asia and the Pacific. 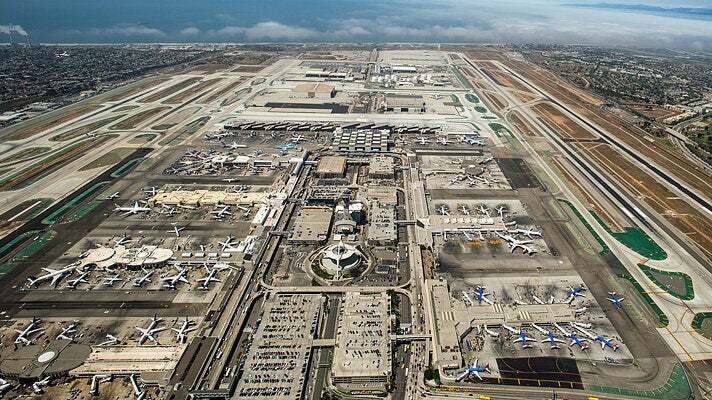 One of the busiest airports in the world, LAX offers 737 daily nonstop flights to 100 domestic cities, and 1,386 weekly nonstop flights to 88 cities in 44 countries. 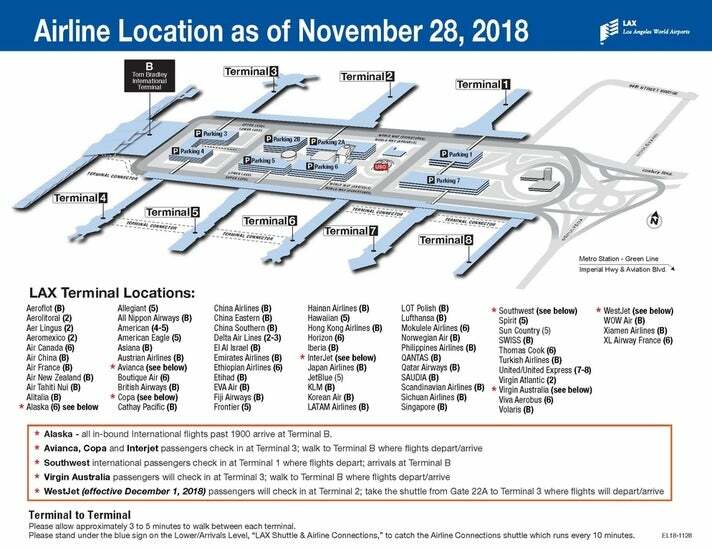 For reference, detailed terminal maps are available on the LAX website. LAX is open 24 hours. Airline check-in counters and federal passenger security screening are open between 4 a.m. to 5 a.m. and closed between 11:30 p.m. to 2:30 a.m., Pacific Time, depending upon flight schedules for each terminal. 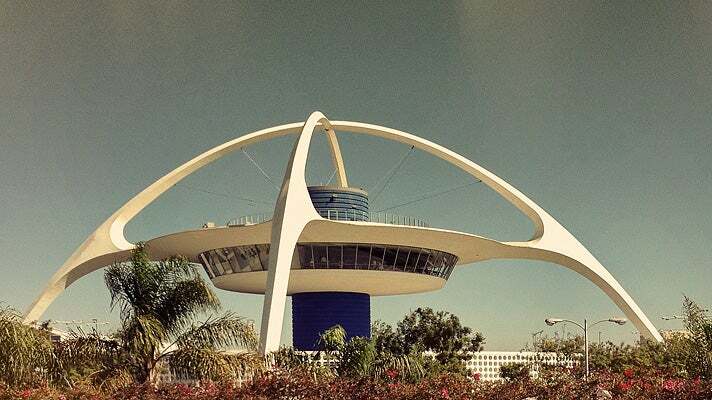 There are nine passenger terminals at LAX, connected by a U-shaped, two-level roadway. Most inter-terminal connections require passengers to exit security, then walk or use a shuttle bus to get to the other terminal, then re-clear security. 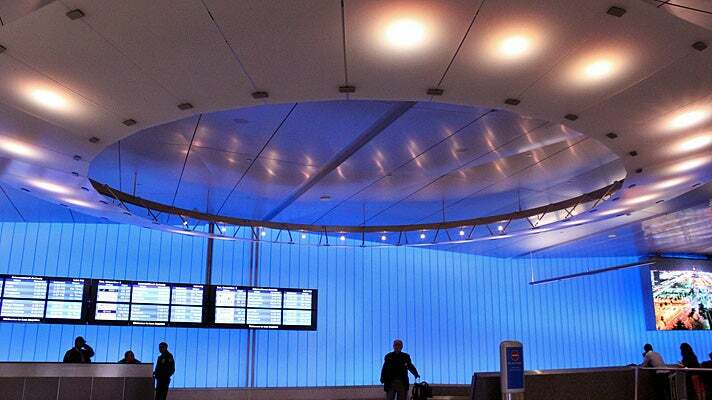 A few LAX terminals provide airside connections, which allow connecting passengers to access other terminals without having to re-clear through security. Tom Bradley International Terminal (TBIT) has eighteen gates, including nine on the north concourse and nine on the south concourse. There are also nine satellite gates for international flights located on the west side of LAX. Passengers are transported to the west side gates by bus. Tom Bradley International Terminal hosts most of the major international airlines, with the exception of those housed in Terminal 2. Nearly every major domestic carrier services LAX, and many international carriers as well. 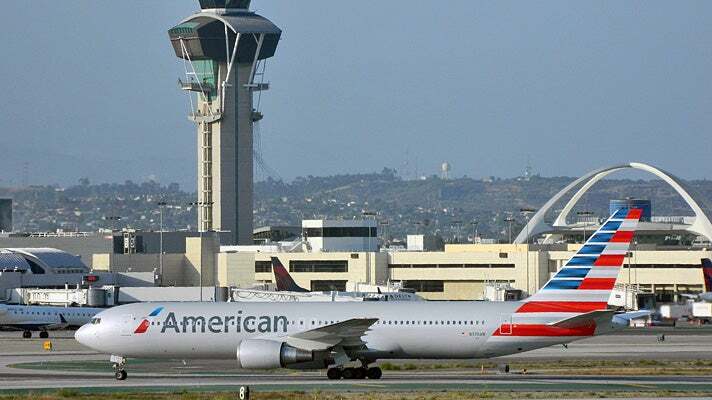 LAX serves more new-generation aircraft flights — Airbus A380, Boeing 787 Dreamliner and Boeing 747-8 — than any other airport in North America. 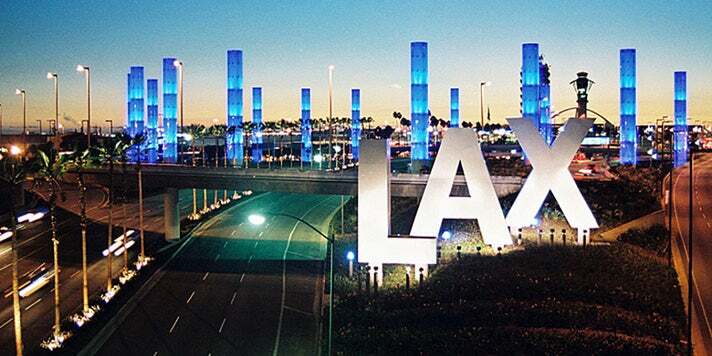 For a complete list of international and domestic airlines servicing LAX, visit flylax.com/en/lax-airline-list. ICE Currency Exchange kiosks are located in the Upper/Departure Level of all terminals. ICE Currency Exchange kiosks are also located in the Lower/Arrival Level of Terminals 2, 5, 6, and Tom Bradley International Terminal. Hours for ICE vary according to the terminal. For more information on currency exchange and other available services, visit the LAX Travelers Services page. 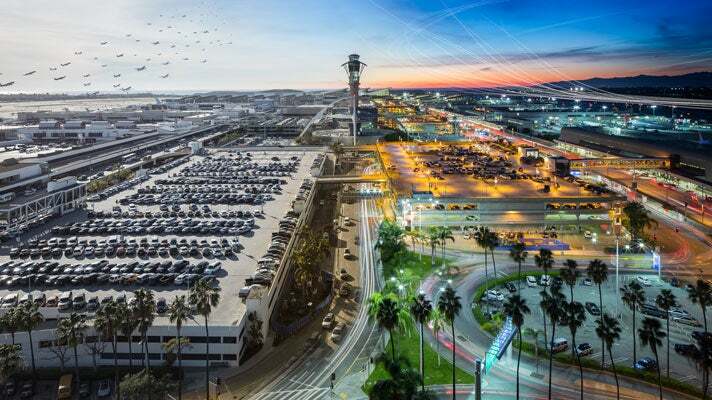 There are numerous transportation options available at LAX, including: airport buses, door-to-door shuttle vans, local buses, light rail, taxicabs, ride share services and rental cars. 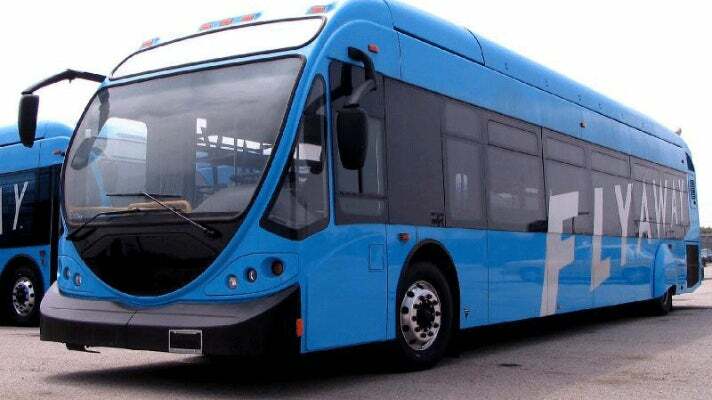 A free shuttle bus connects LAX with the Metro Rail Green Line light rail, and free shuttle buses transport passengers between airline terminals. The LAX FlyAway® bus service provides frequent non-stop transportation between LAX and Union Station as well as other locations throughout the city. 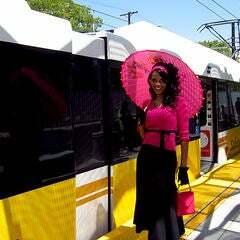 For detailed information on ground transportation to and from the airport, visit the LAX Ground Transportation page. Passengers should arrive at LAX two hours before a domestic flight departure and three hours before an international flight departure. 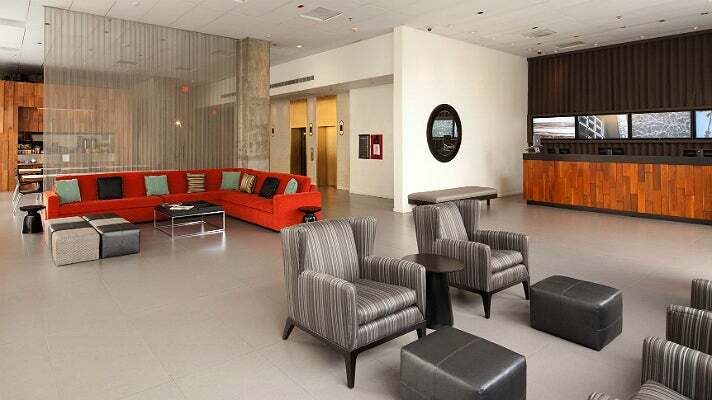 There are many hotels located one mile (about 1.5 km) or less from LAX. For a complete list of hotels near LAX, visit the Discover Los Angeles Experience Builder and browse the list of Beach Cities / LAX Hotels. Opened in 1961, the Theme Building is a landmark of the Mid-Century architecture style known as Googie. 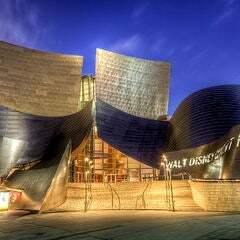 The Theme Building was named a Los Angeles Historical-Cultural Monument in 1993.